VocabularySpellingCity is an ideal program to boost student success. Students feel like they're playing while they learn. 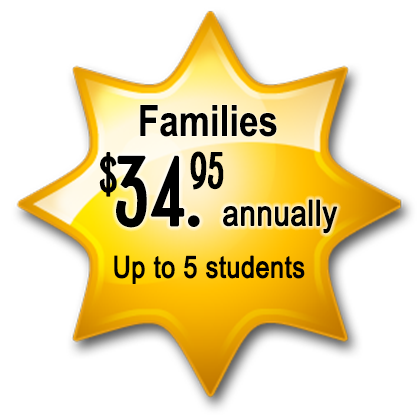 Our program is proven effective and used by tens of thousands of parents and teachers globally. 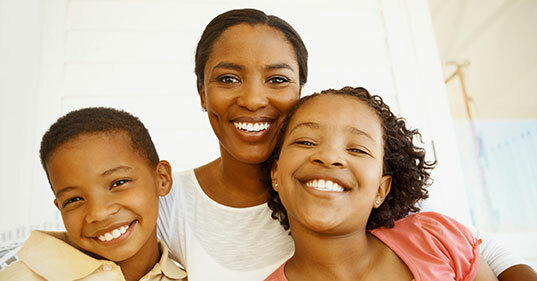 Parents, homeschoolers, and teachers can register their children. 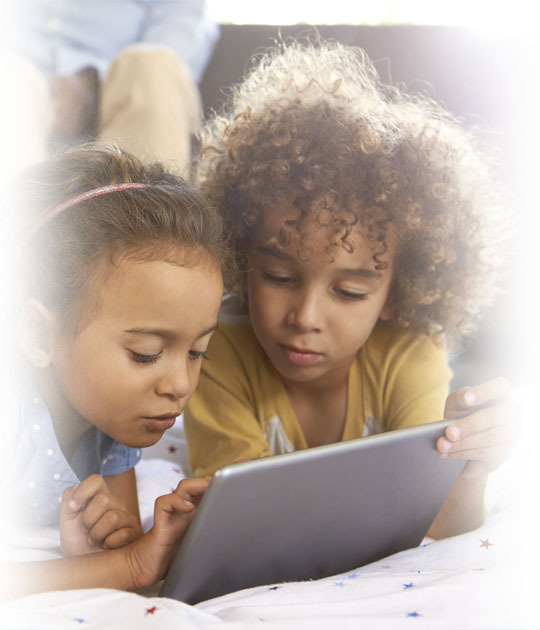 Learn at home, promote success in school, and improve school readiness with our interactive learning activities. Help your children reach their academic goals in a fun and engaging way with over 35 games! Immediate feedback allows children to learn independently and build confidence to promote deep learning and retention, not just memorization. Every time your kids play, they build vocabulary, spelling, and writing skills. Customize games with thousands of ready-made word lists on every subject, or create your own. 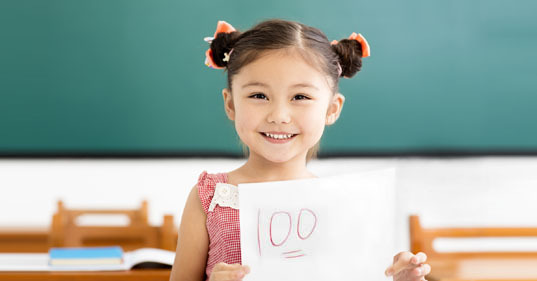 View reports of your children's activities, progress, and test scores and optimize their learning. For continued success, assign new tasks with generated review lists based on missed words. With each activity, children boost confidence and master new challenges, preparing them for a lifetime of learning. Activities are designed to benefit all K-12 students looking to catch up, keep up, or stay ahead, including English language learners. 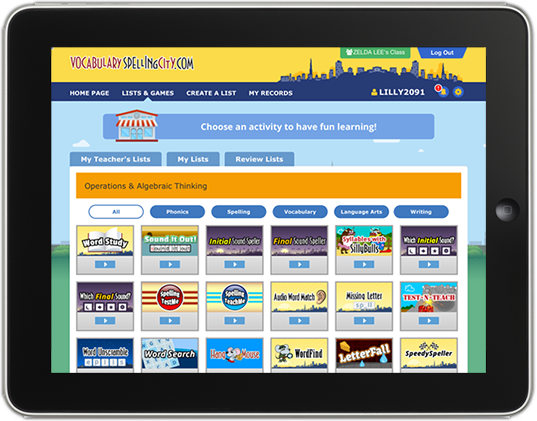 Students can use VocabularySpellingCity at home, at school, or on the go. 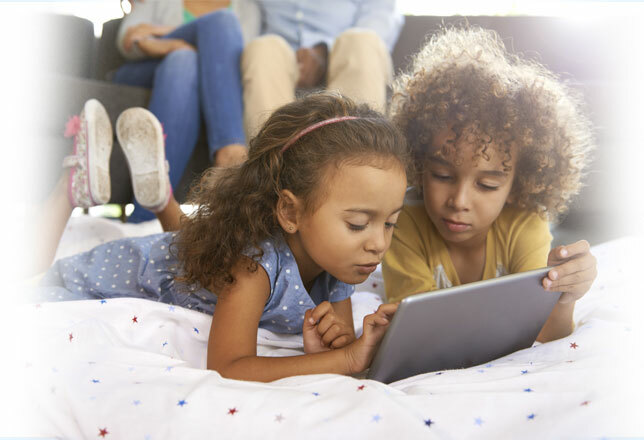 Whether your kids log in on a computer, tablet, or smartphone, their activities and progress will be recorded. Give your child every opportunity to stay ahead! "My kids love learning with the games. We use it to practice their spelling, plus science, social studies and general vocabulary. We've seen a huge improvement in grades, and I am so thankful."